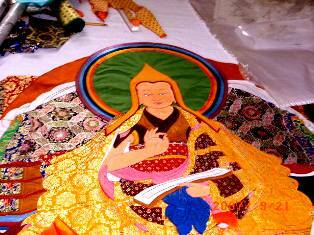 Dalai Lama Dharamsala,Monasteries,Temples,Tea Garden, Pottery & Painting ! In and around Dalai Lama Dharamsala...Ancient Hindu Shrines ! 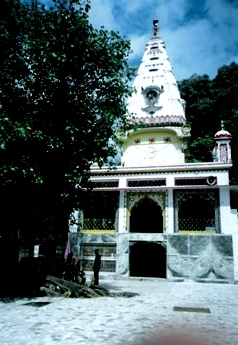 15 Kms from Dharamsala in the tiny village of Dadh lies the famousholy site, 'Shakti Peeth'( Eneregy Zone) of Chamunda Devi Temple. It has spectacular views of the Dhauladhar range and the Baner Khud river flows beside it, nearby the Pathiar & Lahla forests. The Goddess is known for the destruction of the powerful demons - Chand & Mund. Hence the name..'Chamunda - Devi'! 56 Kms from Dharamsala this holy site 'Shakti Peeth' (Energy Zone), is the famous Jwalamukhi Temple where for centuries the Nine Eternal Flame emulates from the Himalayan rocks of the Kangra Valley. The river Beas flows close to the temple. This temple is blessed with the energy of the Goddess 'Sati'..the consort of Lord Shiva. 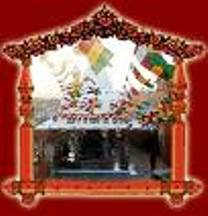 80 Kms from Dharamsala the Shakti Peeth (Energy Zone) holy site is the famous temple of Goddess Chintpurni on top of a small hillock it is blessed with the energy of Goddess 'Shakti', the consort of Lord Shiva. 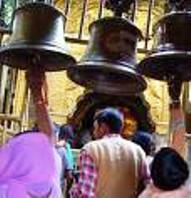 This famous temple is on top of the Naina Hill, 120 Kms south of Dharamsala. It is dedicated to the Goddess Naina Devi. This 'Shakti Peeth' (Energy Zone) is the holy site of Goddess 'Sati', the consort of Lord Shiva. The 'Holy Eyes' of the Goddess blesses all the pilgrims who visit her Temple. This temple enroutes the Chintpurni Temple which is famous for the Goddess 'Baghla Mukhi'( The Stork-faced Goddess). Don't be surprised to be the company of the himalayan monkeys all around you grabbing for attention ! You can feed them for 'Good Karma'! 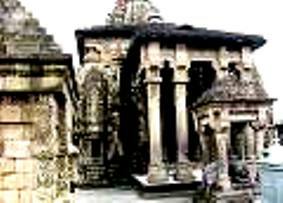 This 08th century rock-cut Temple in Masrur in Kangra (45 Kms) is dedicated to the Sun God. It is believed to have been made by the 'Pandavas' of the famous Epic War - 'Mahabharata', during their exile. The ancient Nurpur Fort (8th century) which is 66 Kms from Dharamsala, was renamed by Emperor Jehangir in honour of his beautiful wife 'Nur Jehan' (Light of the World). 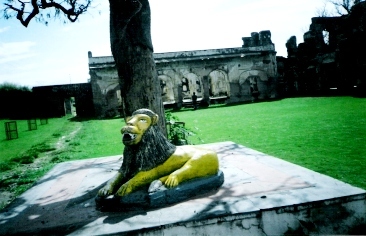 This fort was built by Raja Basu one thousand years ago. 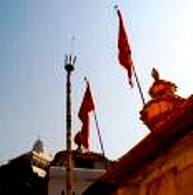 The famous Baij Raj Temple is witness to this ancient fortress. This ancient temple inside the Nurpur Fort is dedicated to Lord Krishna. The black idol is believed to belong to Meera Bai the famous devotee of Lord Krishna and was brought from Alwar in Rajasthan. 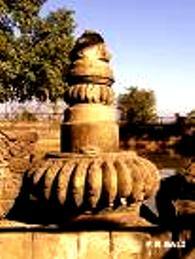 The Ancient Cave Shiva Temple of Trilokpur.. This 8th century cave temple is dedicated to Lord Shiva. It is believed that Lord Shiva came down and meditated in this cave. 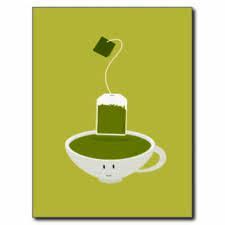 Palampur just 45 Kms from Dharamsala boasts of the fragnant Green tea gardens of Himachal Pradesh. It is also Home to the famous Sobha Singh Art Gallery, the scenic Andretta Pottery Village and the re-incarnate Lama, Tashijong Monastery. Few kilometers away is the Bir Tibetan Settlement Camp with Tibetan monasteries. This 8th century Shiva Temple is dedicated to Lord Shiva...the Supreme Physician. The temple lies close to the river Binwakund and is believed to be made by the 'Pandavas'. It is the Shiv Shakti Peeth (Energy Zone) of Lord Mahadeva and is one of the twelve Jyotirlingas in India. March Festivals of Dharamsala India..
**21st March, 2008..celebrating the auspicious occasion of 'Holi'..'Good Friday'..'Navroza' (Parsi New Year) and 'Id-ul-Milad', saw the Dalai Lama town of Dharamsala fully vibrant with colors and festivities. April Festivals of Dalai.Lama Dharamsala India..
**The spring 'NAV RATRA' Puja for nine days are on with millions of pilgrims thronging and paying their respect in all the four Shakti - Peeths (Energy Zones) of Dharamshala. **The 'Baisakhi Harvest Festival', is being celebrated with vibrant colors, feasting and prayers in the Northern plains and Hills of Dharmshala North India. **The 'Ram Navmi' Festival is celebrated this spring with vedic Hyms and Mantras, The Ram Arti Ceremony' at the Ram Temple in Chinmaya Ashram, Dharamsala is a spiritual treat for one and all who visit this 'Spiritual Capital of the World' !! For more on Dalai Lama Dharamsala...Go to Abode of Dalai Lama!